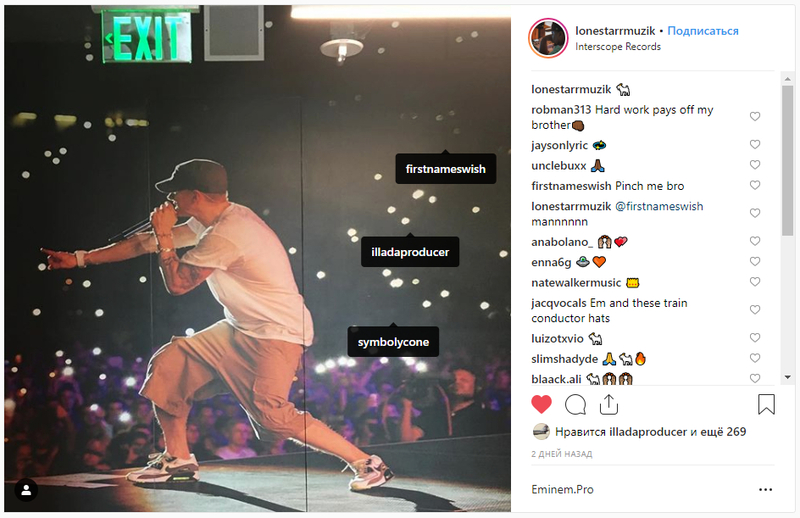 Yesterday, Platinum Producer Lonestarrmuzik posted a photo on his instagram from Eminem’s concert with other producers tagged on it – Swish Allnet, Illa Da Producer and S1 (Symbolyc One). 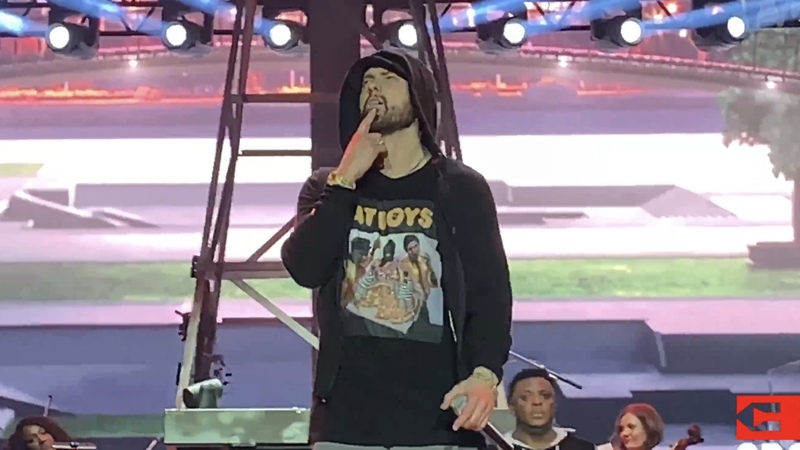 All four have worked with Eminem more than once. Lonestarrmuzik left a caption with Goat. 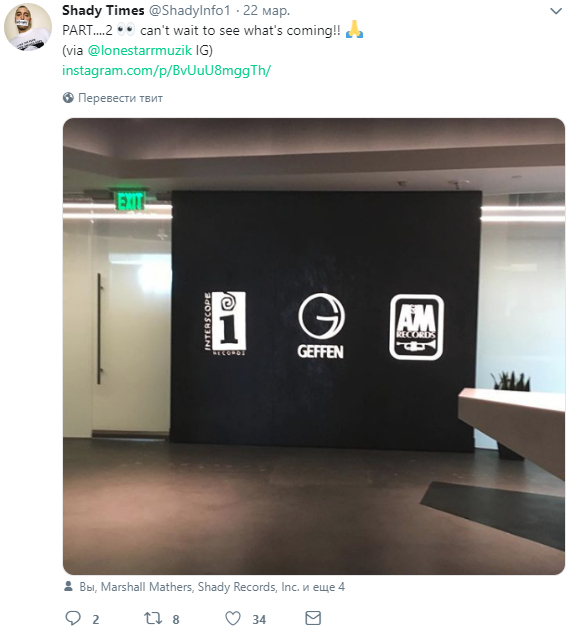 And everything would be fine if, after this publication, he did not posted a photo from Interscope Records (2nd photo caption “can’t wait to see what’s coming!! ????”). And later he deleted it. 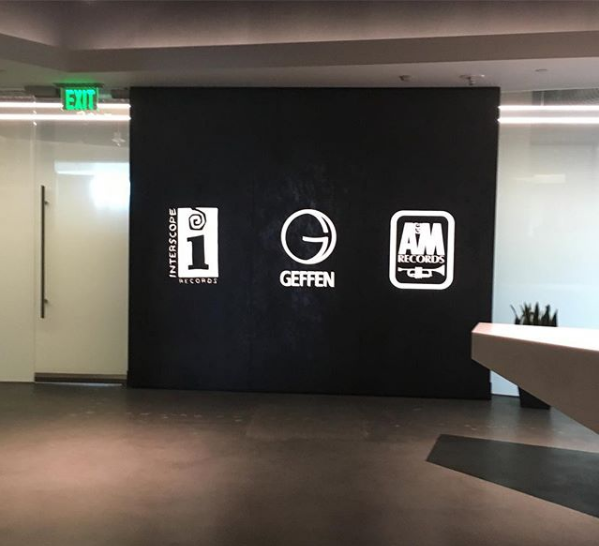 It is possible that Mr. Lonestarrmuzik hints (or wanted to hint, but he was forbidden) at new Eminem music, on which he worked along with another three famous producers. What do you think? ps: Thank you @ShadyInfo1 for saving deleted post!